Are you looking for water heater installation services? If so, look no further than Classic Plumbing of Brevard LLC. Since1998, we have been providing quality plumbing services to customers in Melbourne and the surrounding areas. 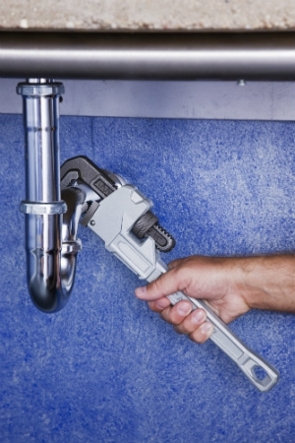 Our experienced technicians have the expertise in plumbing, water leak and pipe repair services. If you're in need of sewer line repair or replacement service, you can count on us. We work diligently and get your job done right the first time. Classic Plumbing of Brevard LLC offers quality plumbing services that are tailored to your needs. We also provide slab leak detection and static pressure testing services, call us at (321) 586-0011.